Due to generous donations over the years from scholars, visitors, Wheaton College alumni, and international publishing houses, the Wade Center now has close to 900 volumes in its translation collection. These books include titles by and about the Wade authors that have been translated from English to other languages, and secondary sources originally written in a non-English language. The number of titles available varies greatly depending upon the language, but new ones appear frequently as translators and publishing houses around the world are hard at work introducing additional titles by the Wade authors to their own cultures and languages. Over the summer, for example, some new Romanian translations of works by C.S. Lewis were donated by a Romanian scholar. The Wade Center is also pleased to have a visiting Fulbright scholar from Russia here for six months who will be writing the first Russian biography of George MacDonald. The number of translations also depends on the popularity of a book. For example, The Chronicles of Narnia series by C.S. Lewis, one of his most popular works, has received quite a lot of attention and has been translated into at least 47 different languages. The Wade has roughly between 25-50% of these Narnia translations, varying by each of the seven titles. The Wade’s translation collection has a diverse amount of languages represented, even if only by one book. 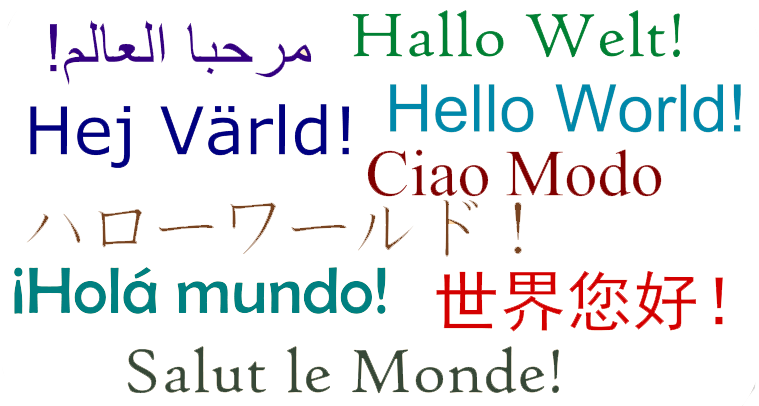 The languages at the Wade include: Afrikaans, Albanian, Arabic, Bulgarian, Catalan, Chinese, Croatian, Czech, Danish, Dutch, Esperanto, Estonian, Faroese, Finnish, French, Gaelic, German, Greek, Hebrew, Hungarian, Indonesian, Italian, Japanese, Korean, Latin, Latvian, Lithuanian, Norwegian, Polish, Portuguese, Romanian, Russian, Serbian, Slovak, Slovenian, Spanish, Swedish, Thai, Turkish, Ukranian, and Welsh. Who uses the translation collection? International visitors delight in discovering Wade authors’ work in their native languages on the Reading Room shelves, and researchers from overseas often appreciate the ease of reading works in their own language during their studies here. The occasional Wheaton College student may also drop in to read a translation for extra credit in a foreign language class. Many visitors enjoy just paging through the books to see the beauty of the different languages on the printed page, even if they cannot read the languages themselves. Come see them for yourself! If you have a translation of some work by our authors you would like to donate, such as the Irish Gaelic translation of The Hobbit by J.R.R. Tolkien, let us know! We would be grateful for your help in building this resource. Featured below are a handful of cover images from the translation collection. Enjoy! 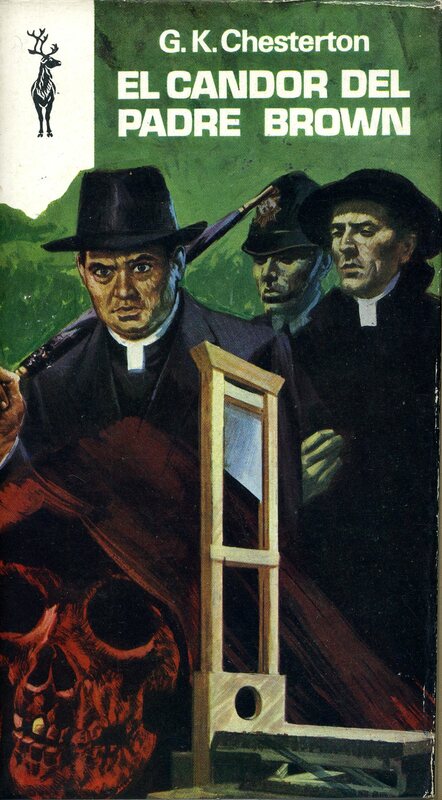 Spanish edition of THE INNOCENCE OF FATHER BROWN by G.K. Chesterton. Barcelona: Ediciones G.P., 1974. Translated by Alfonso Reyes. 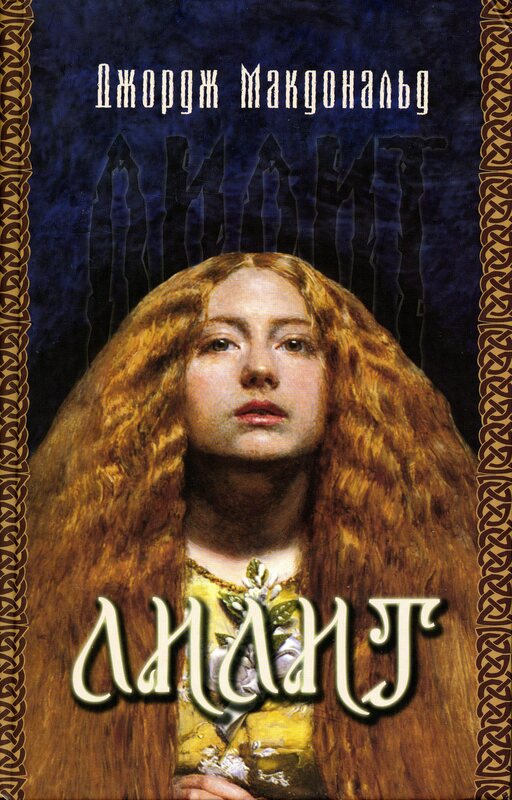 Russian edition of LILITH by George MacDonald. Nizhny Novgorod: Agape, 2007. Translated by O. Lukmanova. 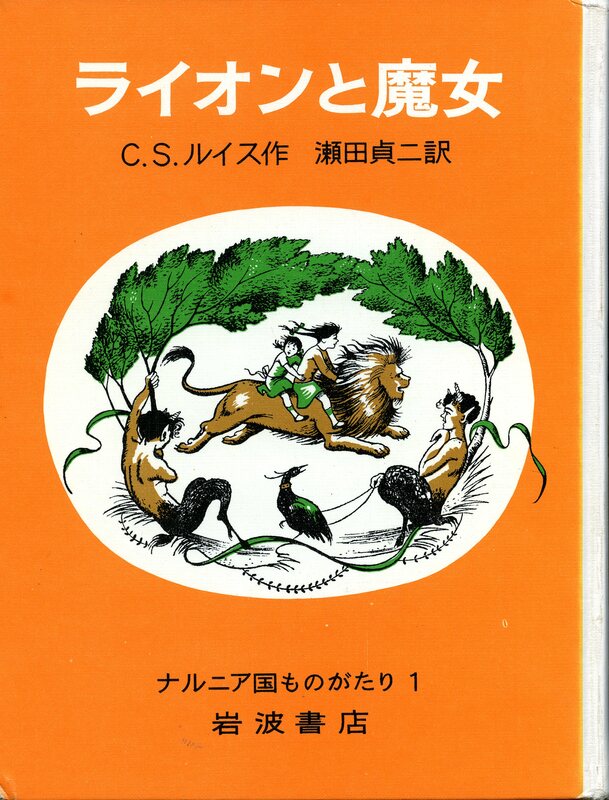 Japanese edition of THE LION, THE WITCH, AND THE WARDROBE by C.S. Lewis. Tokyo: Charles E. Tuttle Co., Inc. by arrangement with Geoffrey Bles, 1966. 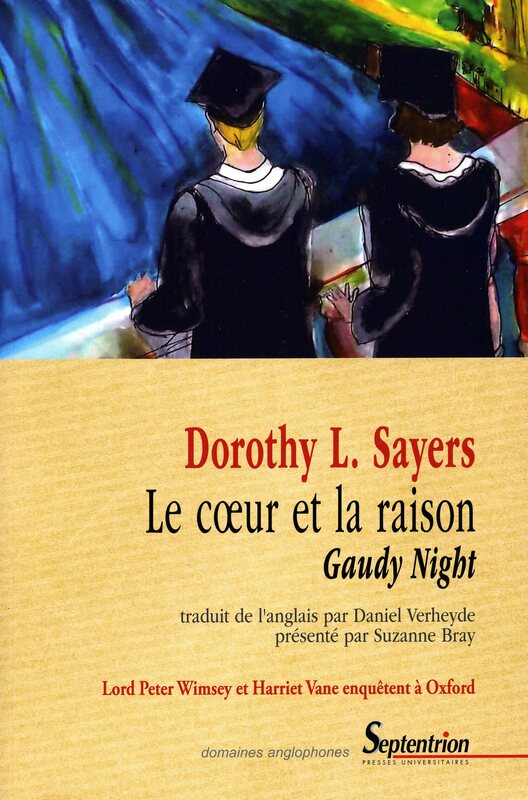 French edition of GAUDY NIGHT by Dorothy L. Sayers. Villeneuve d’Ascq cedex: Septemtrion, 2012. Translated by Daniel Verheyde with an introduction by Suzanne Bray. 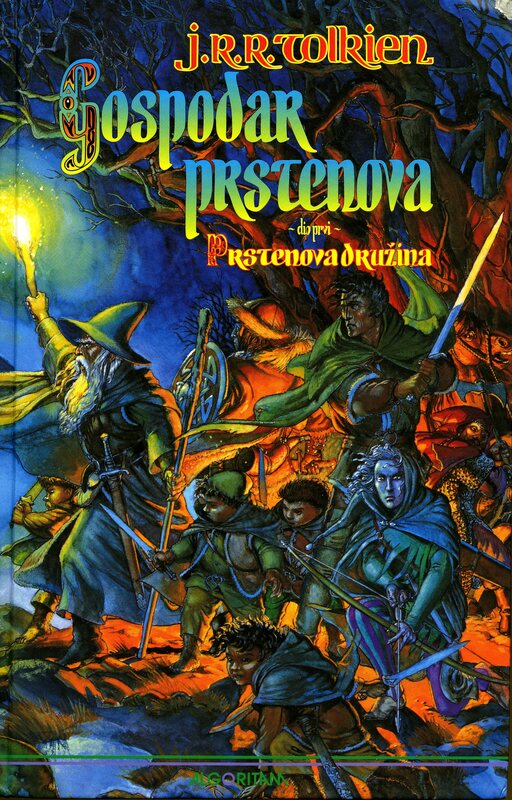 Croatian edition of THE FELLOWSHIP OF THE RING by J.R.R. Tolkien. Zabreb, Croatia: Algoritam, 1995.